In the rainy season as it is today, the flu becomes a very vulnerable disease attacking people who has a lot of activity outside. Flu can be suffered by anyone and anytime. When the flu strikes as a result it is difficult to move and must rest some time to restore the condition of the body as before. However, if the flue does not heal for several days, it can trigger a fever. However, you can maintain health by consuming certain foods to avoid the flu. Efficacy of these foods provide a protective effect on the body, so not susceptible to diseases that can be transmitted from the surrounding environment. Let's see the foods that are believed to keep you away from flu. Papaya is known to have good properties for the body. One of them is considered very efficacious for digestion. 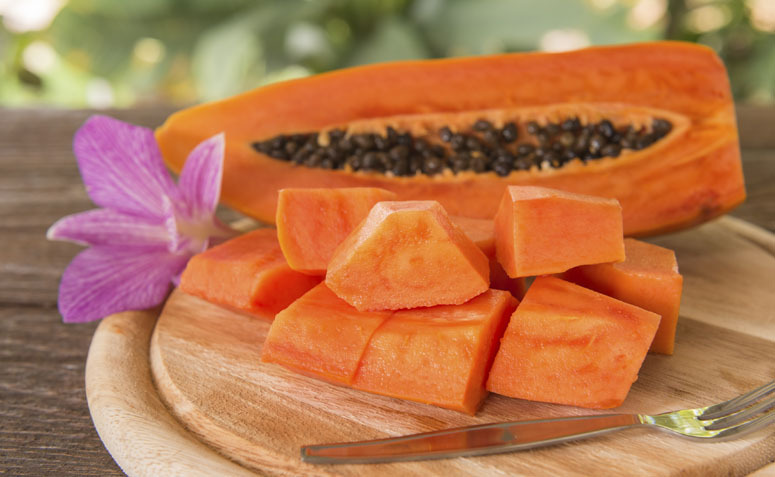 Papaya contains vitamin A and vitamin C and anti-oxidants that are believed to be immune and can prevent the flu. 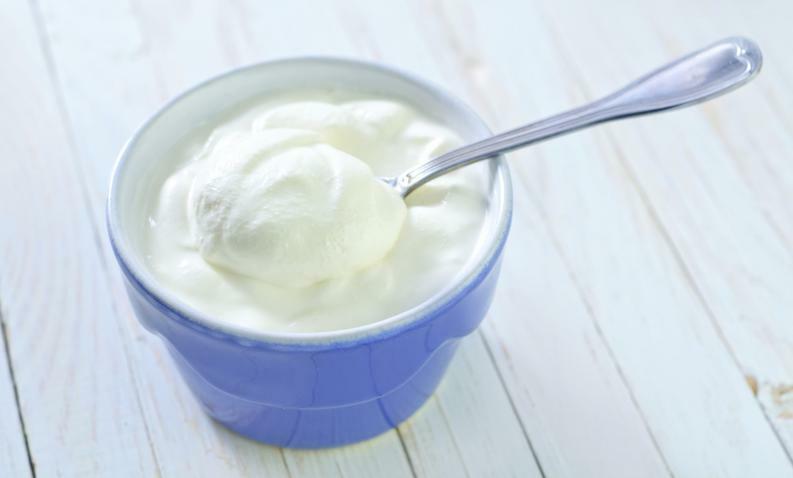 Yoghurt has been believed to have benefits for the digestion in the body. In addition, good bacteria in yoghurt is able to maintain a person's immune to avoid the flu. 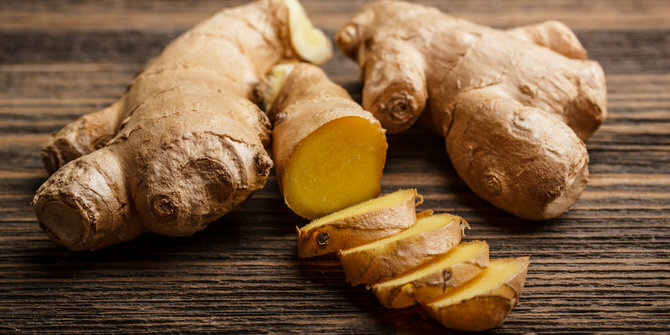 It's Not a secret anymore drinks with ginger is able to cure various diseases, one of them is flu. Ginger drinks also help the immune system and accelerate blood flow to the brain that is often disturbed when the flu strikes. Citrus is a fruit that tastes slightly sour but fresh. 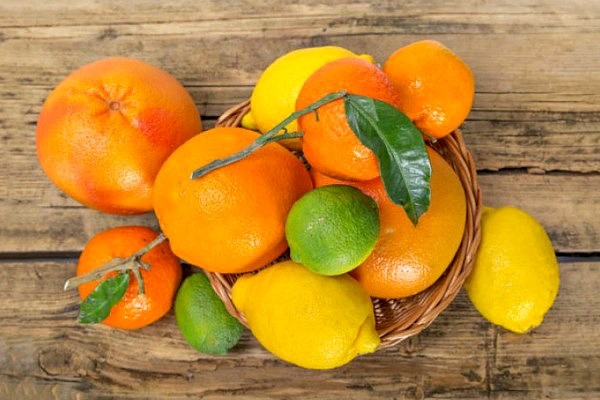 The content of vitamin C in citrus fruit can protect the body from various diseases. Not every one like the taste of green tea because unlike the taste of tea in general. 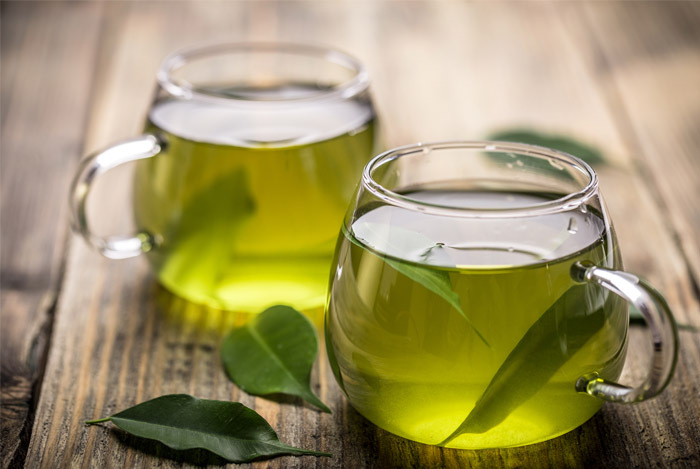 Green tea has the benefit of anti-oxidant that can prevent themselves from various viruses, so you can be free of flu.